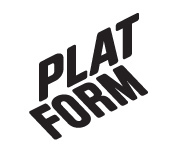 April 2012 – Platform r.f. Three artists from the La-Bàs-> Concept of Performance biennale (in Helsinki, 25.–29.4.2012) visit Vaasa on Sunday, 22.4.2012. Welcome to Kuntsi, 14.00–17.00.